New to our customisable range come the FOX sports frames. 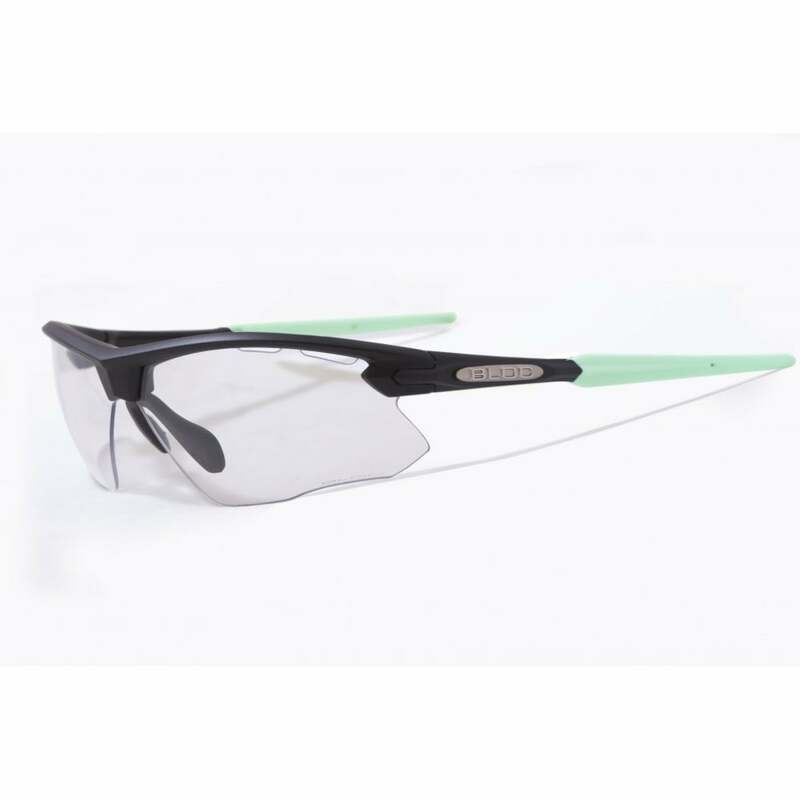 KARBON TX™ frame and bi-core interchangeable injected temples are lightweight, rimless and make the Fox the ultimate sports eyewear sunglass, and now with the added choice to select your own colour way of your choice. Included in the set is 1 frame and nose piece, 1 pair of temple tips and 1 pair of lenses as well as a tough hard case to keep your Fox Customisable looking as good as the day you receive them. Choose from a large variety of colour options and sports specific lenses to suit your needs. The Fox lens replacement system makes it very easy to change lenses whenever and wherever life takes you, simply fold in the temple which unlocks the lens and close to secure the lens in to place. XTR Karbon8 lenses optimize vision in virtually all-light conditions. All of our lenses are optical Class One and give exceptional clarity as well as providing Maximum protection against UVA/UVB up to 400nm. Distortion free and impact resistant and tested to BS EN ISO 12312-1:2013. Also available are Optical Inserts for prescription lenses and we can even glaze the prescription for you. Contact us here for a quote.